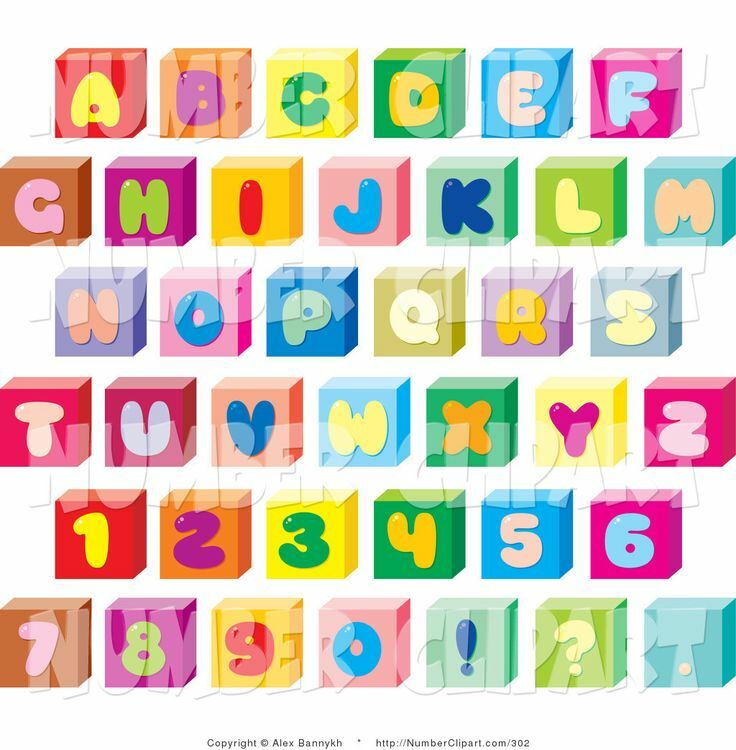 Vector - Vector Baby Blocks . 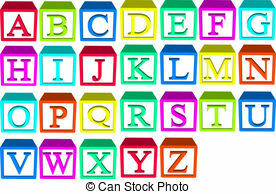 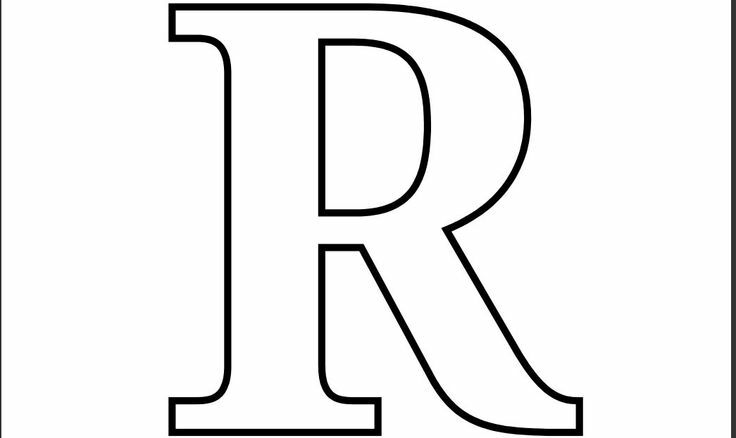 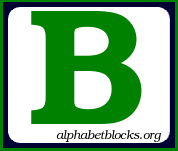 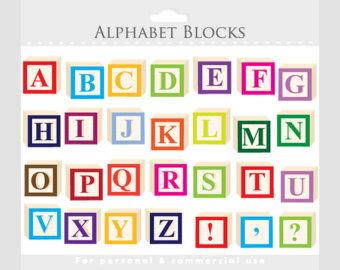 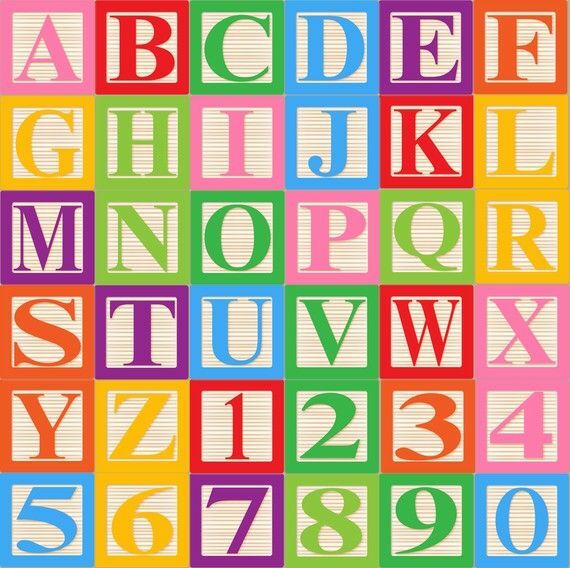 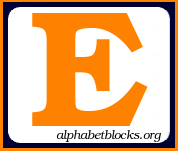 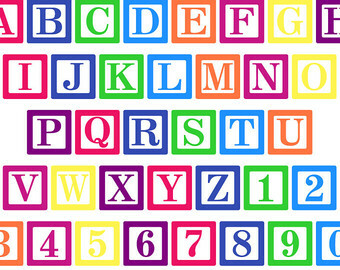 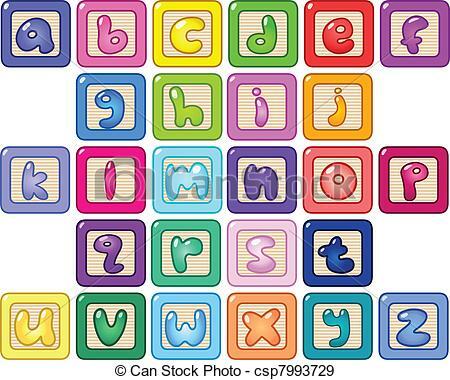 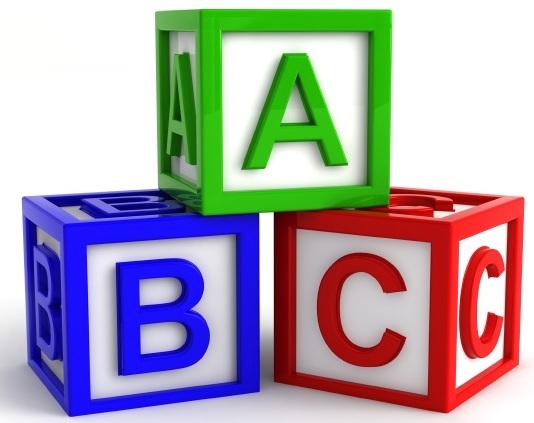 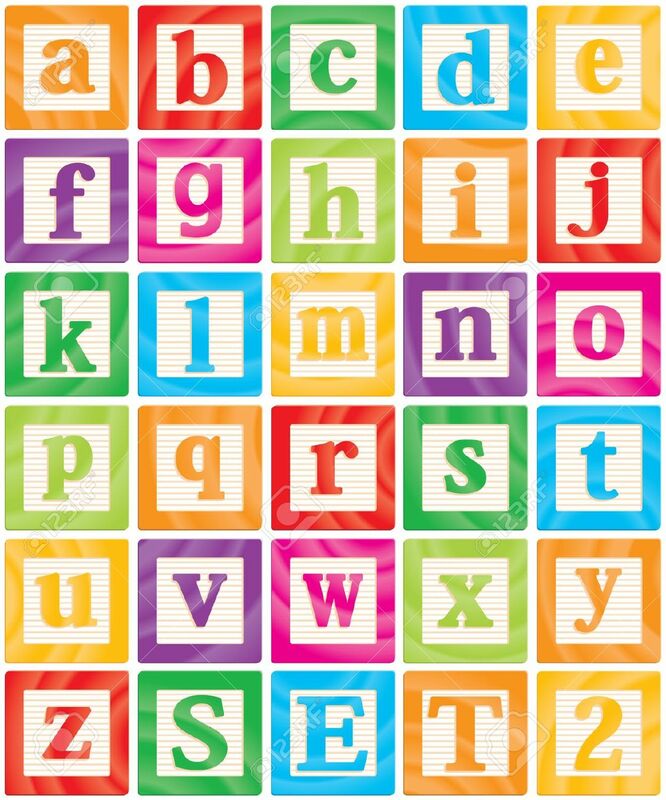 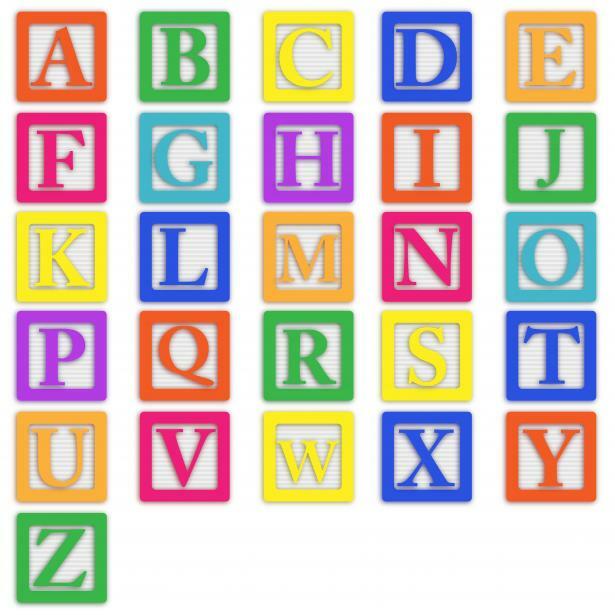 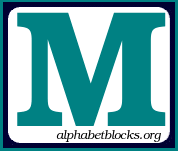 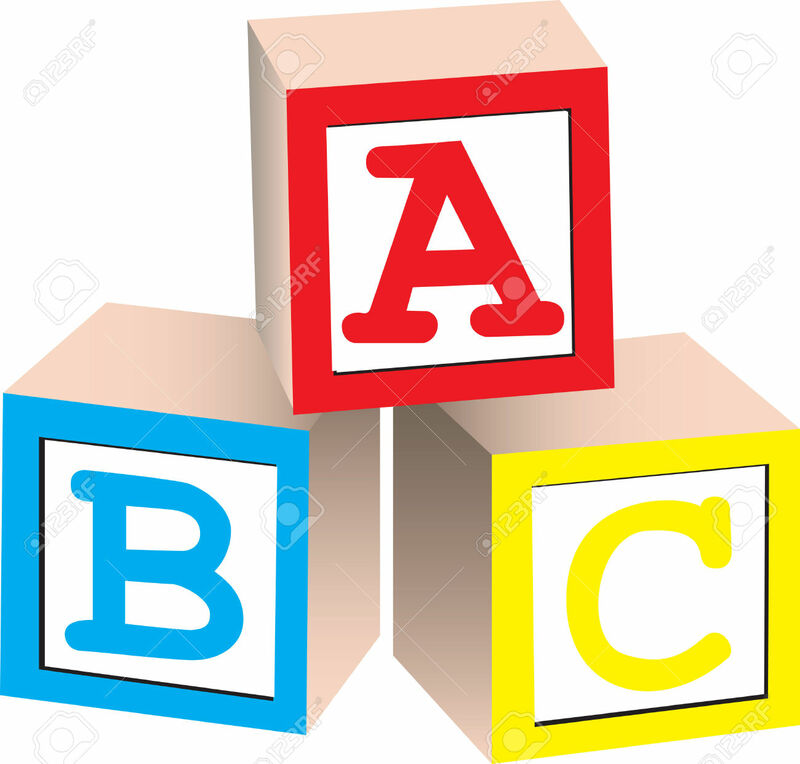 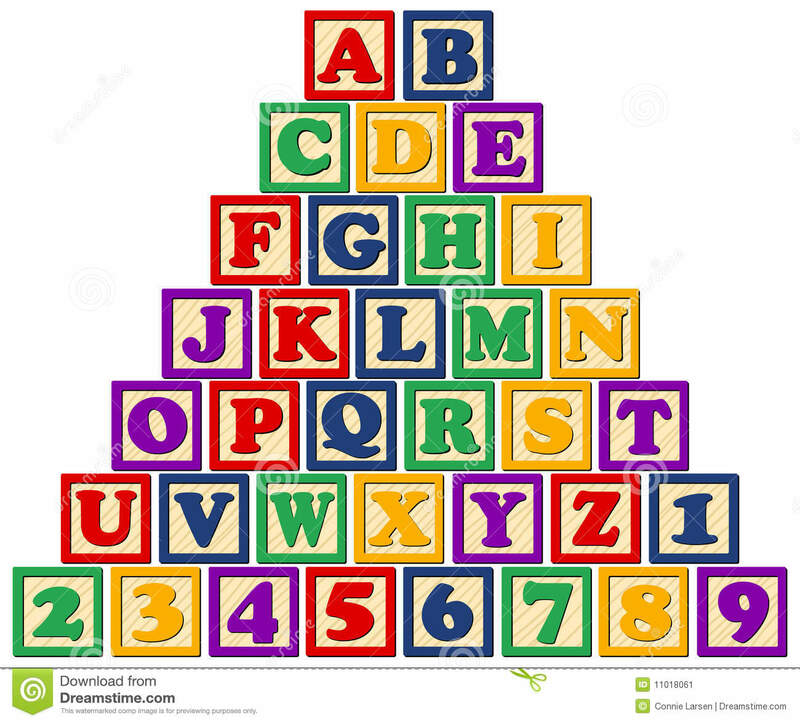 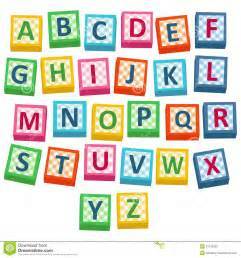 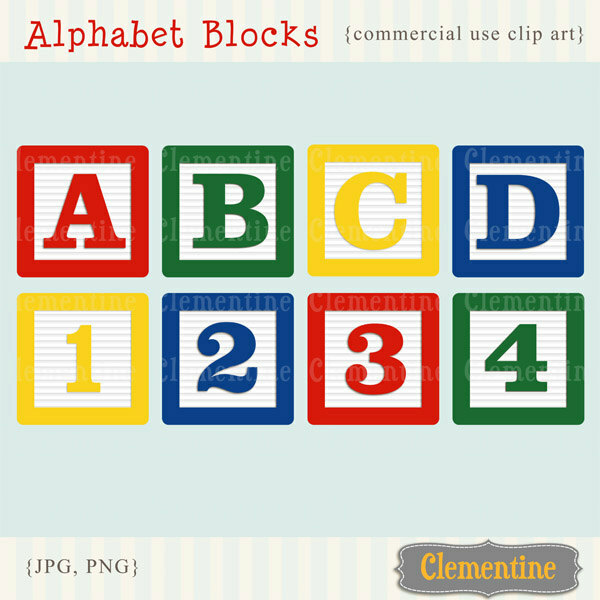 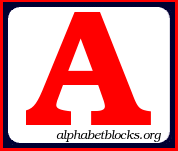 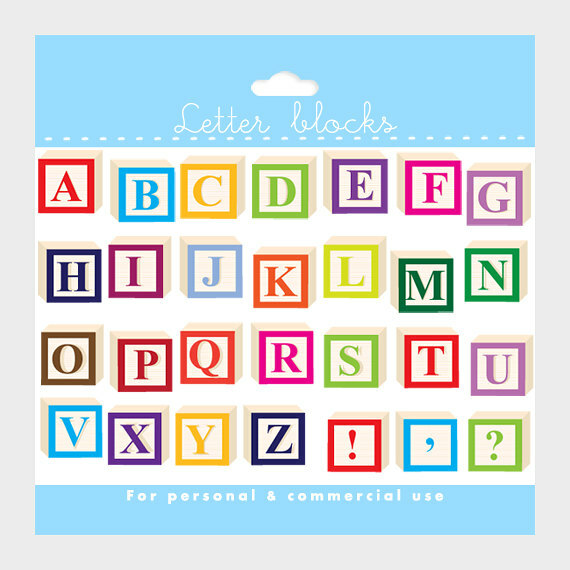 Lower case alphabet blocks - Colorful lower case alphabet. 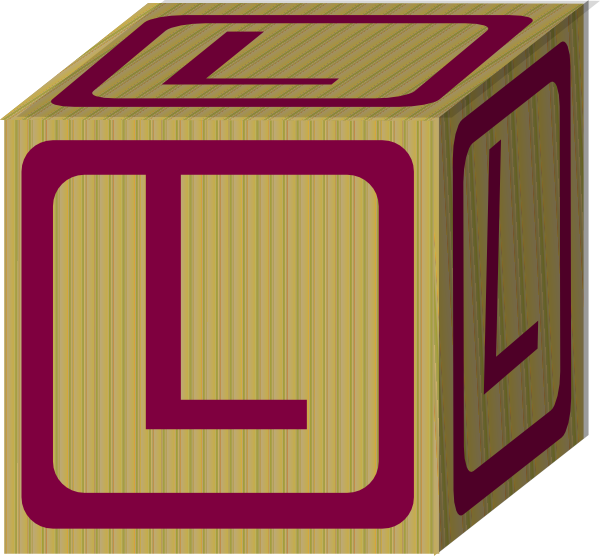 V.24.1.7 Page loaded in 0.00536 seconds.